Box 24 Studio is a team of creative artists that produce and shoot Commercial Video and Photography for adverts, merchandising and product placement. The fully equipped 1,000 sq. ft. space, designed and custom built by Box 24, features a 24 ft. ceiling, a 16'x16' cyc with an overhead grip rig and a 12'x24' attached daylight studio. 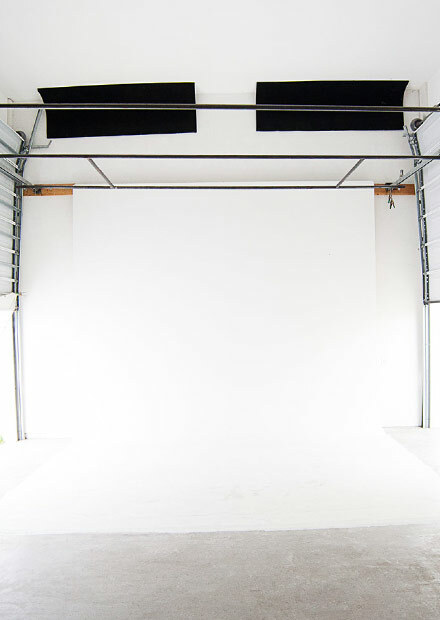 Located in Venice Beach, CA, the studio is also a new West LA location available to rent for visiting artists and events.